Come aboard for more military justice and non-stop action a all 24 episodes of JAG's fourth season arrive on DVD for the very first time! 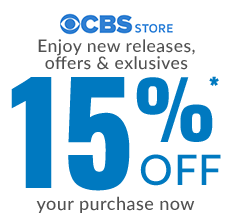 Their search for the truth takes the JAG team of lawyers around the world, but what happens at home this season rivals any investigation. 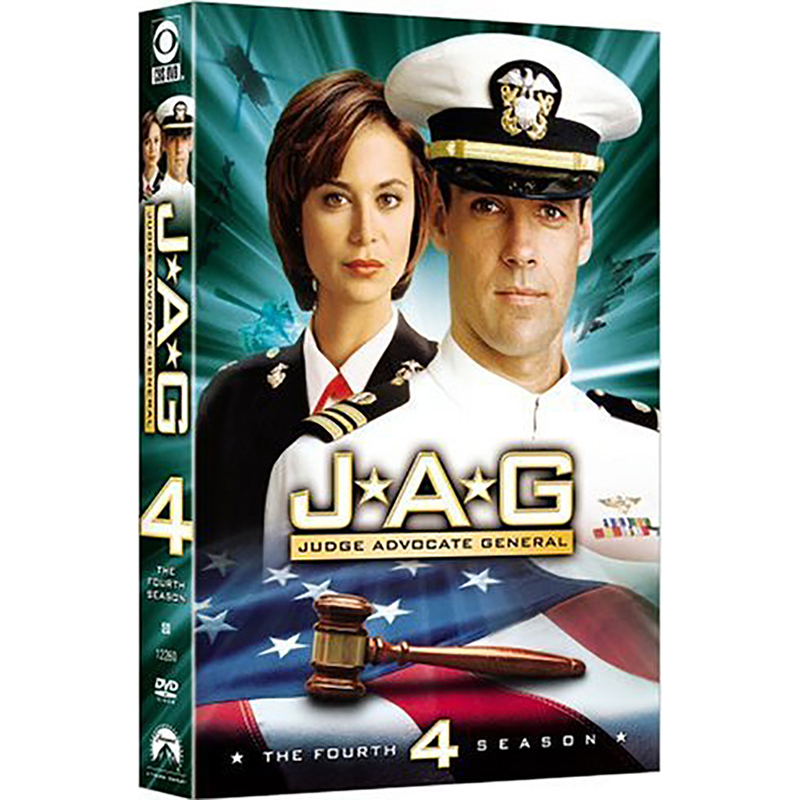 Harm Robb (David James Elliot) considers leaving "Mac" (Catherine Bell) behind when his dream of becoming a pilot is realized, just as Admiral Chegwidden (John M. Jackson) welcomes a new attorney to the JAG team. But it's Bud (Patrick Labyorteaux) and Harriet (Karri Turner) with the biggest news of all - the birth of their son! JAG is back and ready for action!